Dustin Haber is a Sioux Falls native and graduate of Augustana College with a Bachelor of Science in Business and Economics. Upon graduation, Dustin entered the Financial Services industry as a Financial Advisor at Merril Lynch and then as a Register Representative for Summit Hotel Properties. He also has had experience in the commercial insurance industry, serving as an agent at Howalt-McDowell. 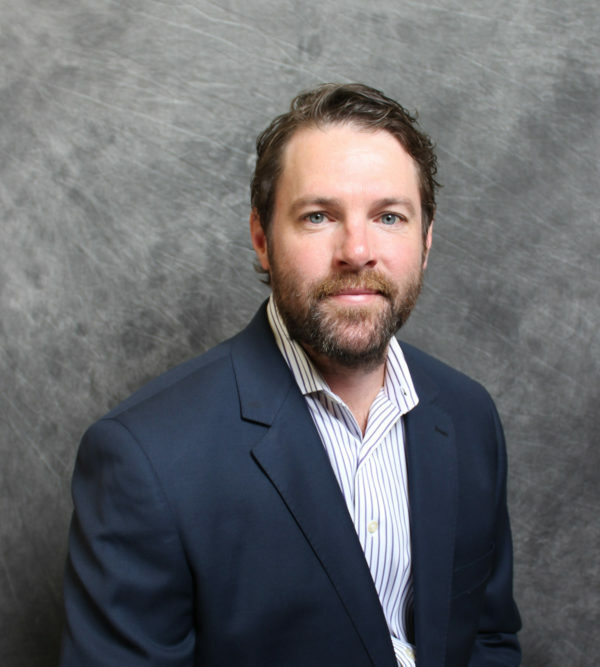 Dustin has an unyielding passion for investment real estate and structuring private placements for clients. His own personal experience in owning and managing properties makes him an excellent resource. In the spring of 2013, he joined Bender Commercial as a Real Estate Advisor. Dustin and his wife, Anne, have two daughters, Colette and Carys. In his spare time, Dustin enjoys hunting, golfing and spending time with his family.